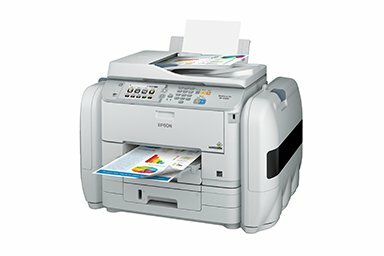 Smart Epson business printing solutions to take your business ahead. 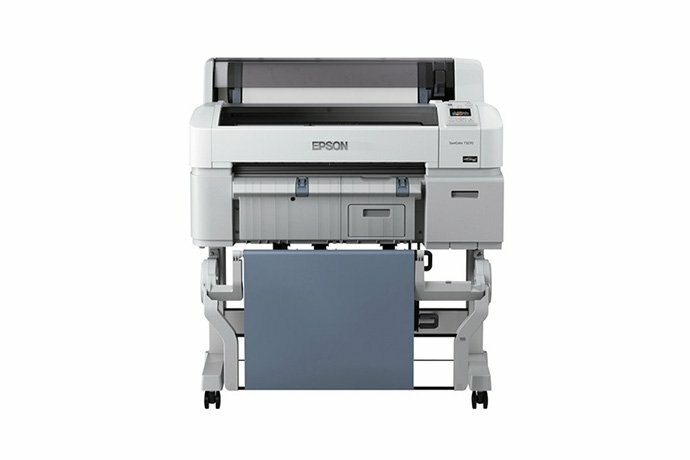 Discover Epson commercial printers, scanners & projectors offering speed, quality and reliability. 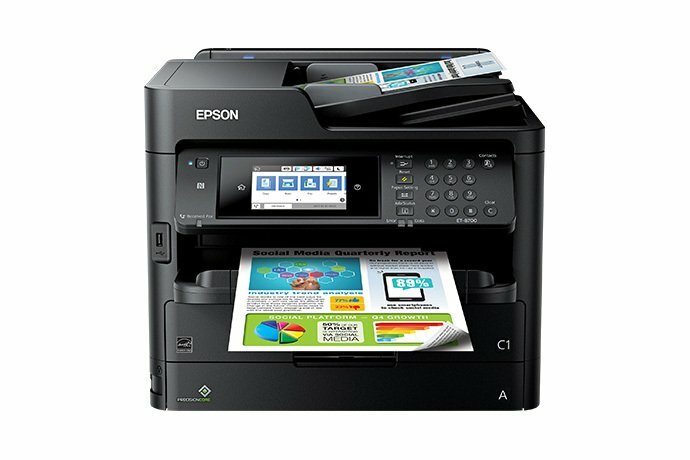 Wroffy’s printing and imaging specialists partner with Epson to match the presentation needs of customers with reliable and easy to manage business printing solutions. 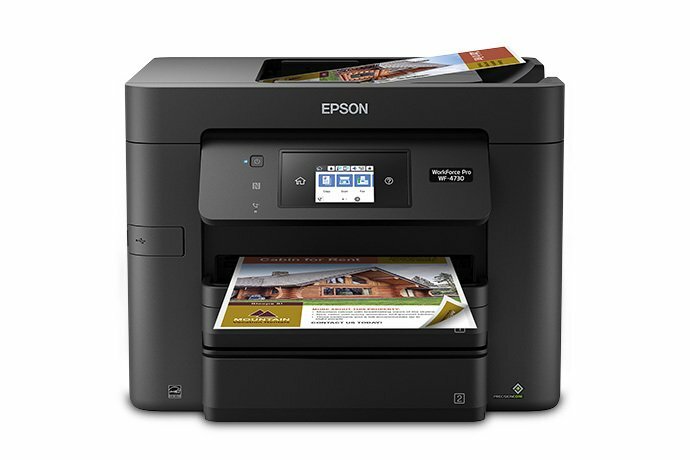 Epson provides the best business printers, printing solutions for office, retail, commercial and industrial applications. 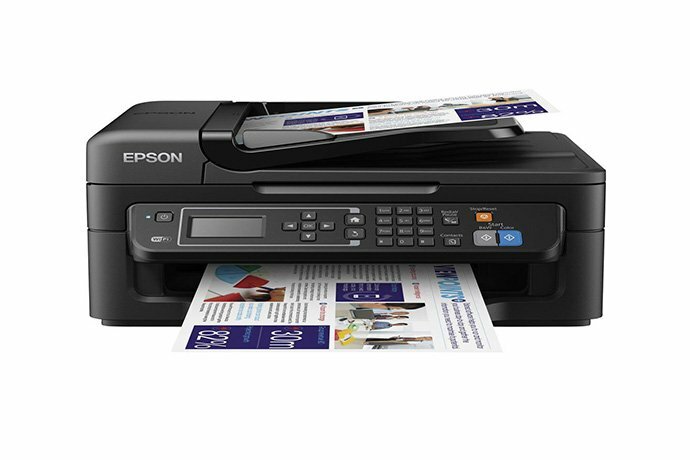 Epson has the best business scanners, from network scanners to portable scanners and much more. 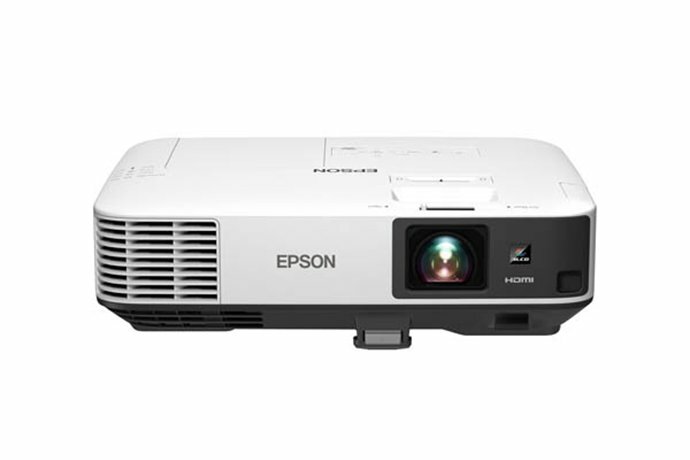 Epson has the best business projector, from education solutions to best conference room projectors. Epson business printing solutions offer Performance Beyond Laser with PercisionCore® technology that delivers professional high quality with super fast color print speeds – Value through the lower ink costs and energy savings – business Productivity increases with less time spent on ink replacement and paper with Epson’s large paper capacity and high ink yielding solutions. 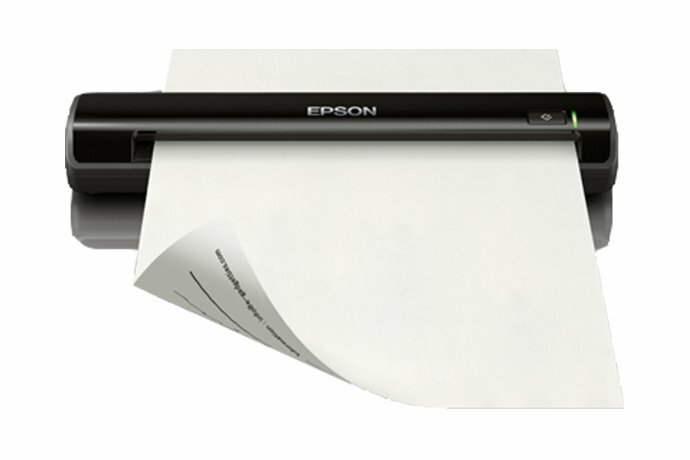 Epson offers a versatile scanning solutions to meet every business requirements. Get premium performance & reliability for any business need with scanners featuring TWAIN and ISIS drivers. 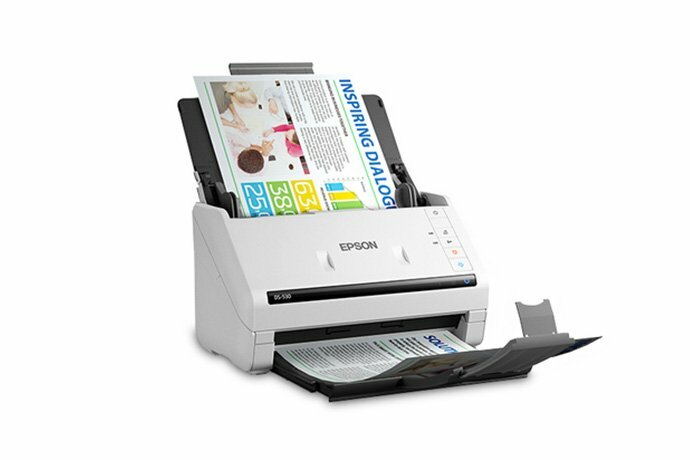 Epson scanners offer premium performance and dependability with 3-year limited warranty. Epson Lightweight, travel-friendly and portable scanners help you scan and save important data from wherever business takes you. 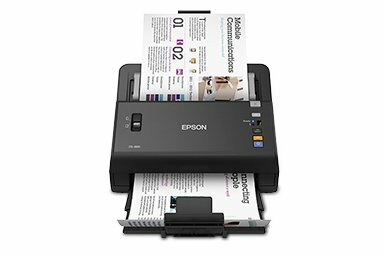 This fast, versatile Epson scanner prints in color and scans to searchable PDFs or directly to the cloud. 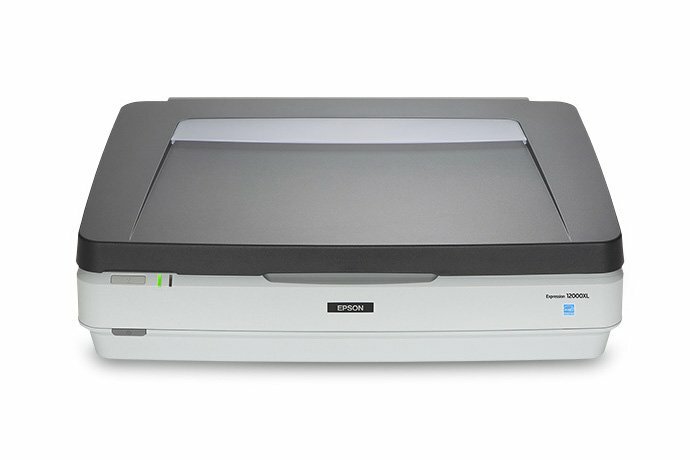 Save on a high-quality scanning solution for affordable document scanning using a Epson flatbed scanner. 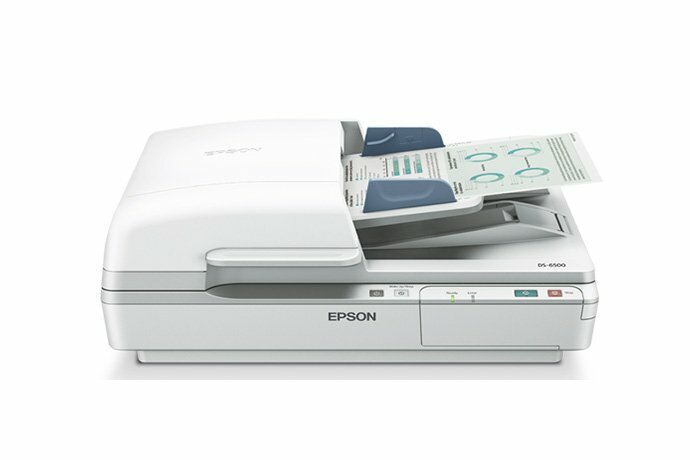 Epson provides professional photo and graphics scanners, best for digitizing slides, negatives and prints. 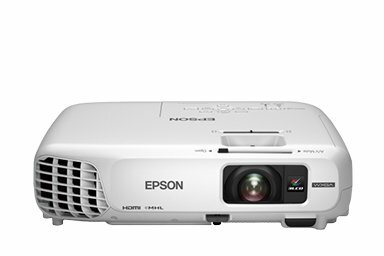 Buy Epson projectors and displays – Outstanding image quality that enhance communication, inspire collaboration and offer a low cost of ownership with excellent reliability and service. 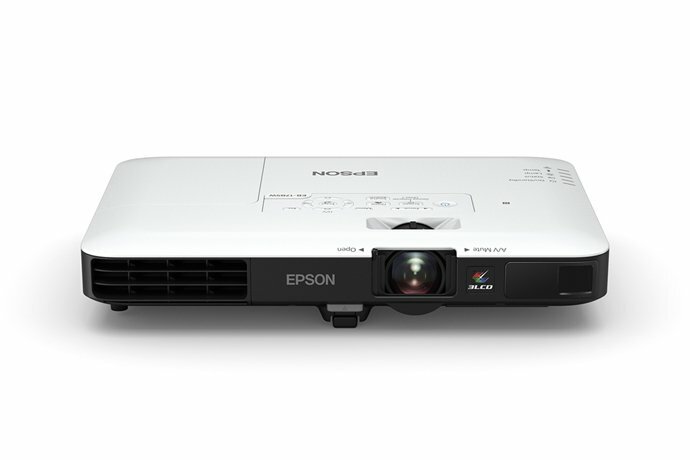 Epson offers the best projector for your business, from education solutions to your conference room projectors. Epson’s portable wireless mobile projectors allow you to present in meeting from your laptop, tablet or even smartphone. 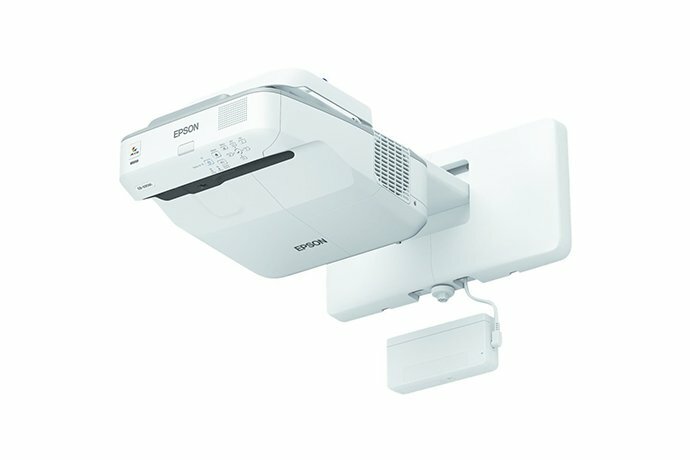 For medium to large meeting rooms with ambient light, these epson network projectors have web monitor-and-control features. Epson BrightLink Pro combines projection, collaboration, conferencing and sharing tools. 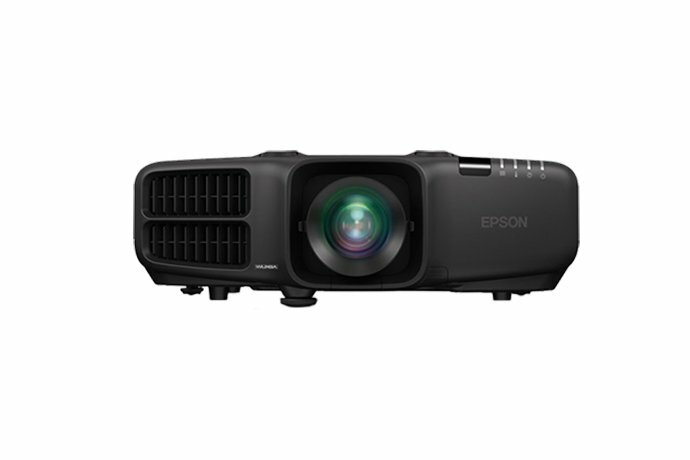 Ideal For lecture halls, digital signage and auditoriums, these Epson projectors provide great image and video quality. To find out more speak to one of our Epson Sales specialists !